Putin praises India’s economic, social and scientific achievements. Russian President has sent Republic Day greetings to Indian President Pranab Mukherjee and Prime Minister Narendra Modi. He also called on strengthening bilateral ties between the countries. 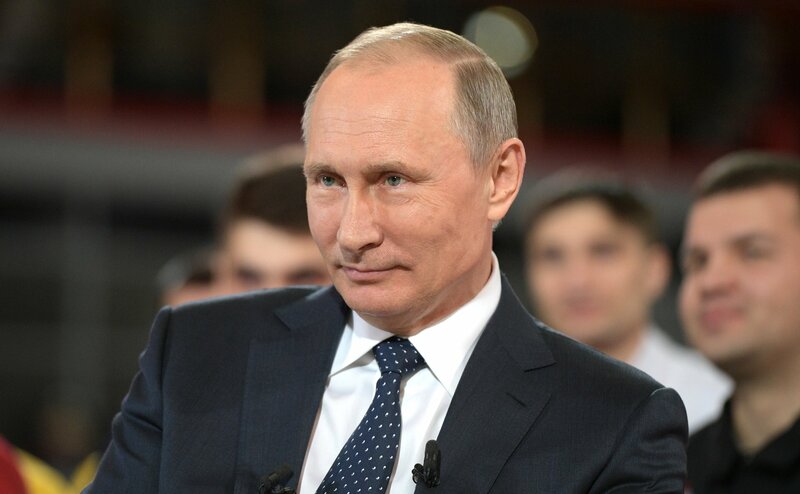 “In this respect, great importance is being attached to the implementation of the map of events dedicated to the 70th anniversary of establishing diplomatic relations between our countries,” Putin said.